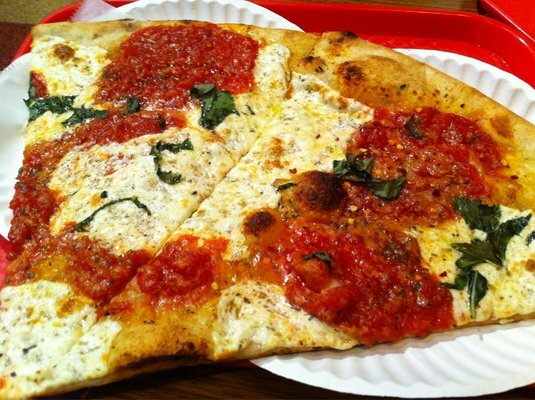 Prepare for a fully loaded fun and excitement at New York City’s entertainment hub. The Radio City Music Hall which is also known as the Showplace of the Nation is located at Rockefeller Center, New York City. 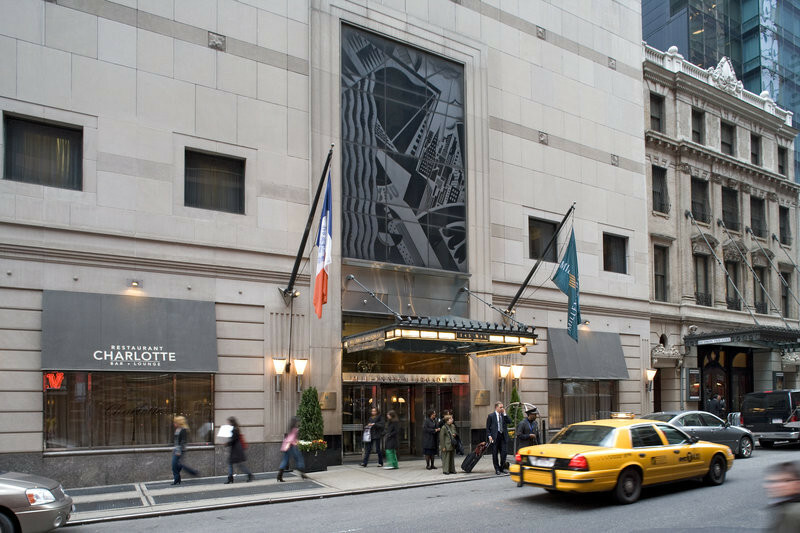 This entertainment destination occupies a 12 acre space at midtown Manhattan which was first opened to the public last December 27, 1932. 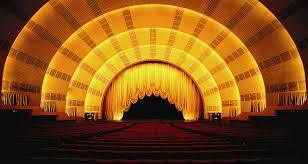 The Madison Square Garden Company presently lease and manage the Radio City. 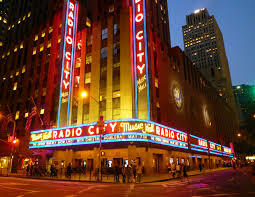 This stages movie features and premieres but particularly concentrating on live stage shows and concerts as well as being used as venue to televise various events. 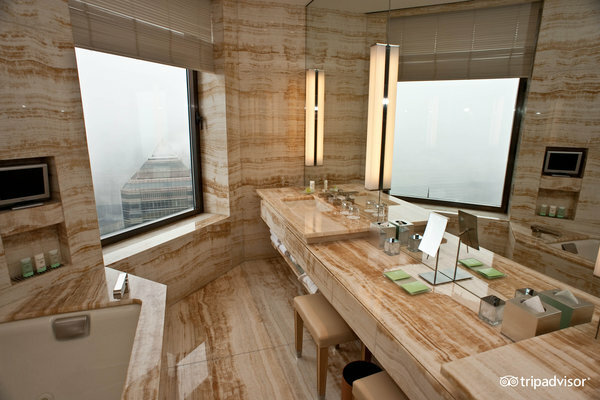 For family or group get together who are searching for an ideal entertainment location, this place suits everyone! 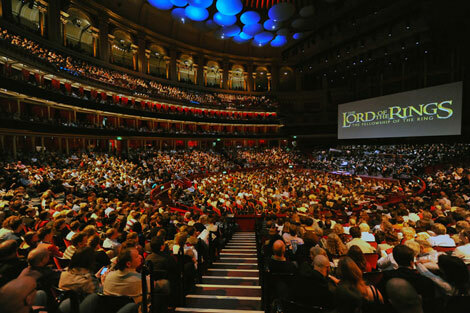 Both for young and adults, you will get a chance to see your favorite movie premieres or jam along with the best tunes of live band performances. 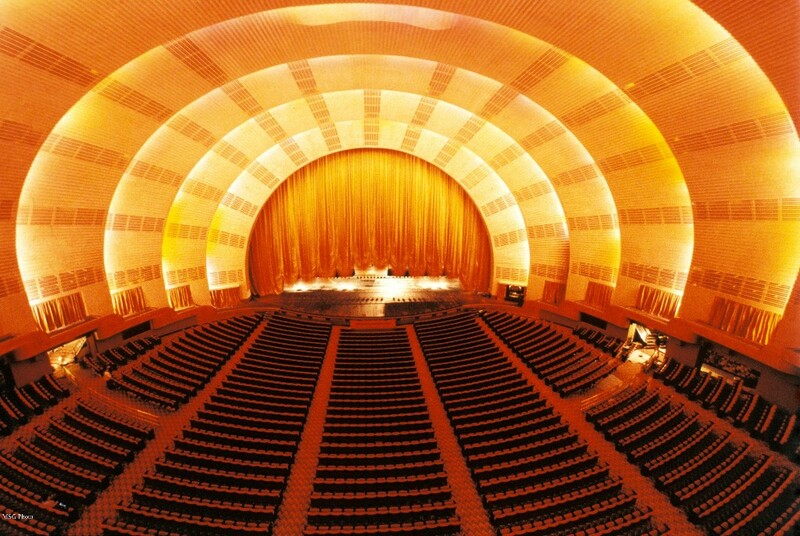 For the last 30 years, the radio City has presented top performing rock and pop icons. 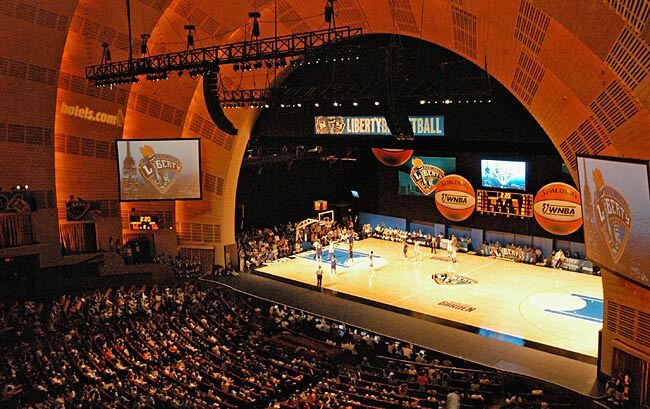 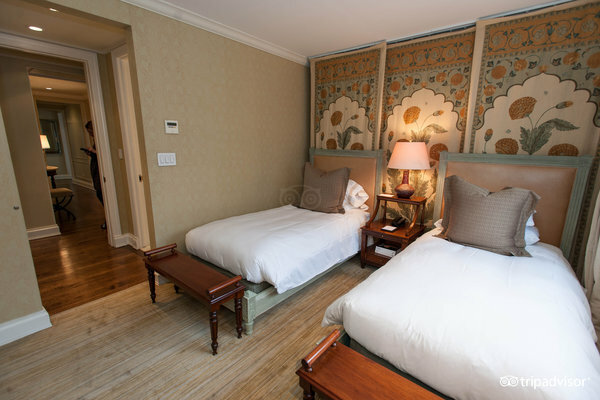 Important events which are looked forward by many spectators are televised over including the Tony Awards, MTV Video Music Awards, Grammy Awards, NFL draft and Daytime Emmy Awards. 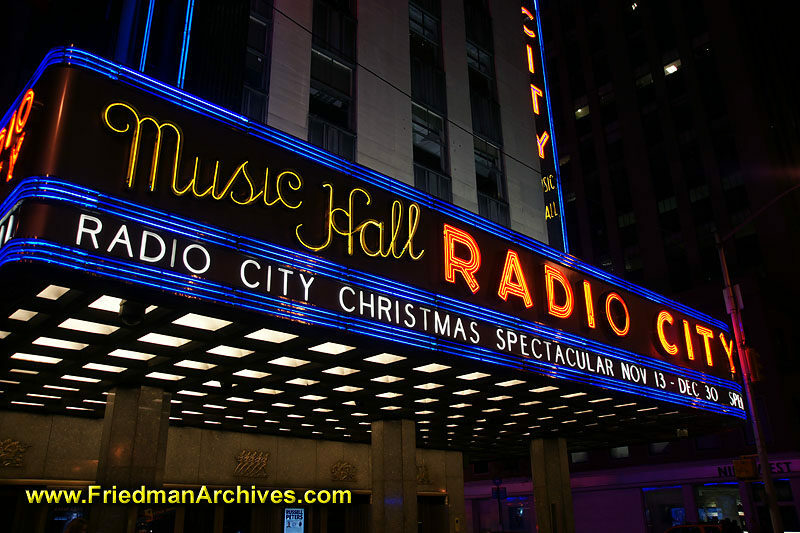 The Radio City Christmas Spectacular is also one of the most important yearly events as well as featuring popular art works from depression era and displays the largest theater pipe organ used for theaters which is called the Mighty Wurlitzer. 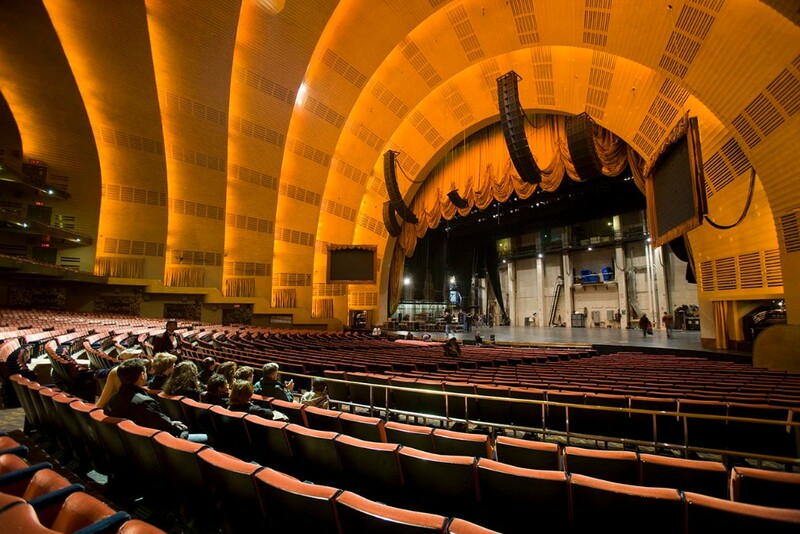 If you wanted to take some time for leisure and fun, the Radio City Music Hall provides you with the best entertainment. 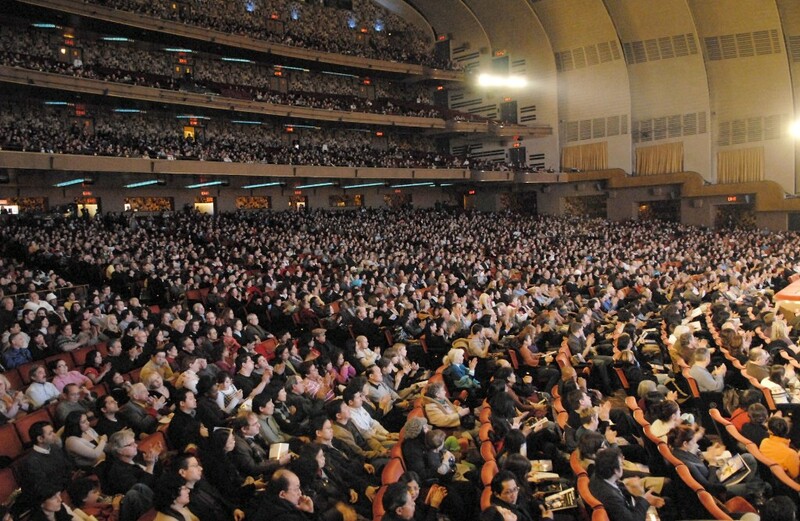 Invite some friends or family members and get the best experience at the Showplace of the Nation.